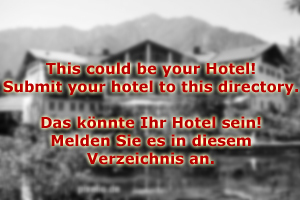 Your partner for a wedding, family celebrations or a romantic holiday by Lake Wolfgangsee: Hotel St. Wolfgang is a four star superior hotel that offers the perfect base for holidays in one of the most attractive corners of the Salzkammergut. The hotel is situated right at the shores of the lake and has a private beach. The access to the ferry to Strobl and St. Gilgen is in easy walking distance and the historic town centre of St. Wolfgang starts just outside of the reception. 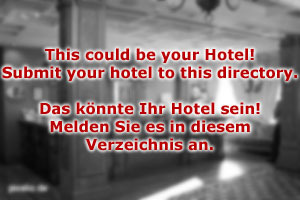 The rooms of Hotel St. Wolfgang come in three different categories. We also have two suits for up to six people, even though experience shows that most of our guests who go for suites stay in couples. The hotel makes a formidable place for a hiking holiday; if golf is more your kind of sport, even better: There are no less than 12 golf courses within 20 minutes reach by car. Many of them lie within the Salzkammergut, one of the most attractive and scenic areas of Austria. Hotel St. Wolfgang has a long tradition in operating one of the fanciest spas in the area. It extends over 200 square metres and comprises of Jacuzzis, saunas and Turkish steam baths. Enjoy a massage, a mud treatment or a session with our dietician to learn about your personal diet. Certified fitness trainers are available to work out a personalised training schedule. Or you enjoy one of our freshly prepared fruit juices in our Jacuzzi. Hotel St. Wolfgang also has an associated restaurant, which caters to our guests as well as normal customers. It is specialised on fish dishes, mainly freshwater fish from the area. Enjoy trout from the Fuschlsee, Saibling from the Wolfgangsee or Reinanken and Zander from the Traunsee. The restaurant is also available for weddings and other celebrations that host up to 100 people. Our concierge is an experienced wedding planner and will be happy to discuss the arrangements to be made with you in person.